Our Great Teachers — Tiger Lily Quilt Co. 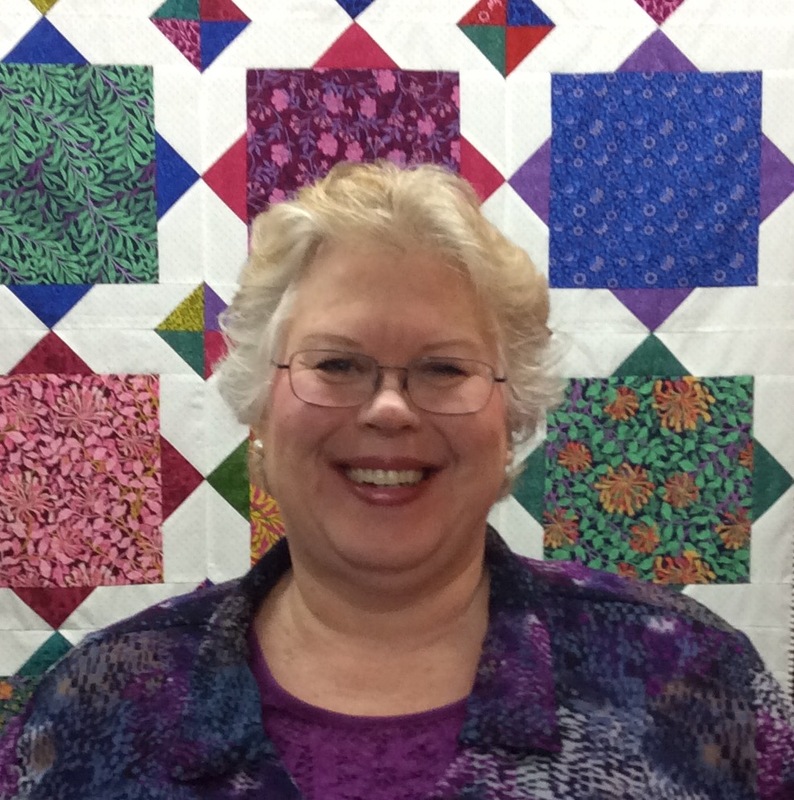 I began quilting as a result of a breast cancer diagnosis. I was a dressmaker at the time and needed bits and pieces to carry with me. What a gift! Once I was through all of the treatment, I quit my job and started my life as a quilter at Queen Anne’s Lace in Kissimmmee, Florida in 1994. Developing classes and teaching soon turned into quilt and pattern design, Itza Lulu Designs was born. I have traveled and taught ever since, working my way up the east coast to return to Whitesboro, New York, my hometown. My patterns are now published through Cut Loose Press and my home base is the beautiful Tiger Lily Quilt Co in Utica, New York. My quilting philosophy is this: if I can do this, ANYONE can! I have been an artist, practicing in many mediums my whole life. My studies at SUNY Potsdam resulted in a degree in Museum Studies and Art History which in turn led me to a little museum in Utica NY called Munson Williams Proctor where I worked as the assistant Registrar in the museum for 10 years. While there, I fostered a serious passion for jewelry making and in 2013 I left my museum job to become a full time jewelry designer. Over the past 5 years, I have come to love other mediums such as knitting and now sewing, and with the constant encouragement of my co-workers at Tiger Lily have now expanded that repertoire to bag making and quilting! Inspired by nature, asymmetrical design and anything whimsical, I bring a fun and witty attitude to my classes whenever I can! I grew up on a thriving apple farm with an entrepreneurial father and a mother who enjoyed sharing her Home Ec teaching experience. Destined to spend years in 4-H honing her baking and sewing skills, I began my own teaching career as a teenager, demonstrating quilting at the New York State Fair. I pursued my interest in quilting over the years, buying fabric, taking classes, buying fabric, working in a quilt store, buying fabric and, eventually, teaching classes. Finding quilting to be a smashing excuse for collecting all the fore-mentioned fabric, I continue to enjoy taking classes with talented teachers, creating quilts, and sharing my knowledge with others. Having acquired an actual teaching degree along the way, I strive to find or develop intriguing quilt patterns and to create a classroom environment where quilt making is clear, interesting, and above all else, FUN!